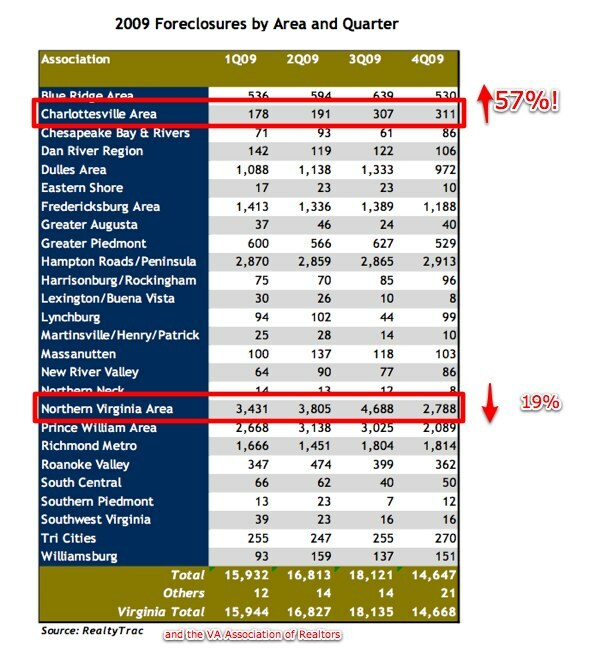 This concerns me; if only because finding accurate and relevant data for the Charlottesville real estate market is getting harder and harder; thus, advising my clients is becoming more and more challenging. 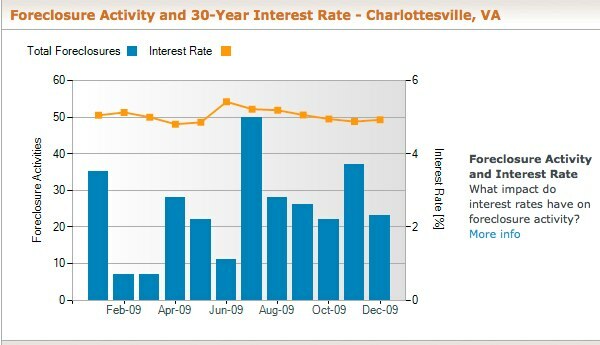 I was on the radio with Coy Barefoot the other day discussing the Charlottesville real estate market. If you follow me on Posterous, you may have already heard the segment; you may also listen to the show at Charlottesville Podcasting Network.